Prince had no children, his parents are both deceased, and he was twice divorced. So who will inherit his millions? Prince was a meticulous planner, a thoughtful businessman and well-versed in legal matters (music-related ones, anyway), but it's still unclear if he had a will. Spokesmen for the star declined to comment on plans for his estate. But if he did die without a will, Minnesota law states that his estate would go to his sister and his half-siblings, according to estate planner Danielle Mayoras, author of "Trial and Heirs," a book about highly publicized battles over celebrities' fortunes. Without a will, control of Prince's brand, including his record label and thousands of unreleased songs, would likely be transferred to his siblings, said Mayoras, who is not involved with Prince's estate. "If Prince didn't have a will, it could get very chaotic," Mayoras said. "If he didn't have a plan, he'd be leaving it up to chance." Prince was a multimillionaire, with a valuable brand, a successful record label called NPG and the Paisley Park recording studio. He made most of his money from royalties from his songs and songs he wrote for other artists. Wealth tracker Celebrity Net Worth said Prince was worth $300 million, though estimates vary. What's clear is that Prince's estate is worth more now than it was the day he died. Nielsen reported that Prince's album sales were close to 600,000 in the three days after he died, and people purchased 2.3 million songs during that span. That's on top of royalties he received for online streaming, though very few Prince songs were available on services like Spotify. 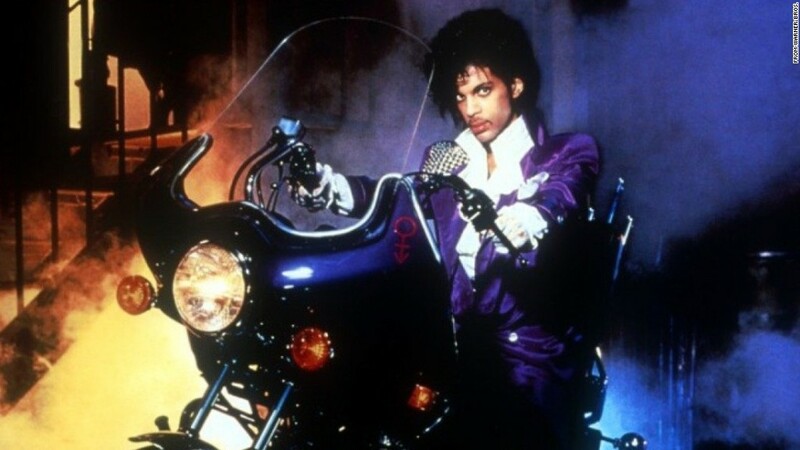 Even if Prince had a will, celebrity estate transfers can be messy. Potential heirs or beneficiaries sometimes come out of the woodwork to claim part of dead celebrities' wealth. 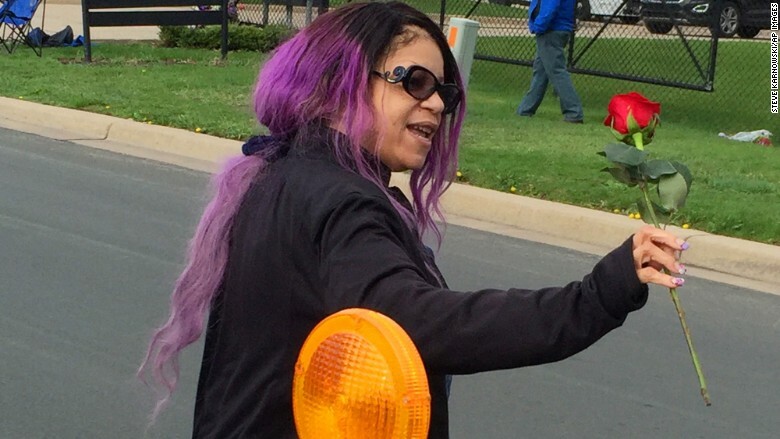 Tyka Nelson, Prince's sister, offering a rose outside Paisley Park. People close to Prince say his relationship with his siblings was strained at times. Prince's full sister Tyka is two years younger than her brother. The siblings were born to Mattie Baker, a jazz singer and musician who met jazz pianist John Nelson at a Minneapolis club in the 1950s. The couple split when the two children were young. Growing up, Prince and his sister were said to have been close, sharing a love of music. "In the beginning, my brother would play the piano and I would sing, because that's what my mom and dad did," Tyka Nelson told City Pages in 2008. Like Prince, Tyka was shy and became a song writer, penning her first tune at the age of 10. But by the age of 16 she was a runaway while her older brother was on his way to fame with a new record contract. Tumultuous years and substance abuse followed, she said. In 2003 she entered rehab with the help of Prince, she told City Pages. "For a long time I didn't want to live," said Nelson, who became a devout Christian and released an album of spiritual tunes titled "A Brand New Me" in 2008. While the pair didn't collaborate professionally, they are said to have grown closer in later years. Prince also has several half siblings, including Duane Nelson, the former head of security at Paisley Park who reportedly died in 2013.